Use only natural treatments for your hair. 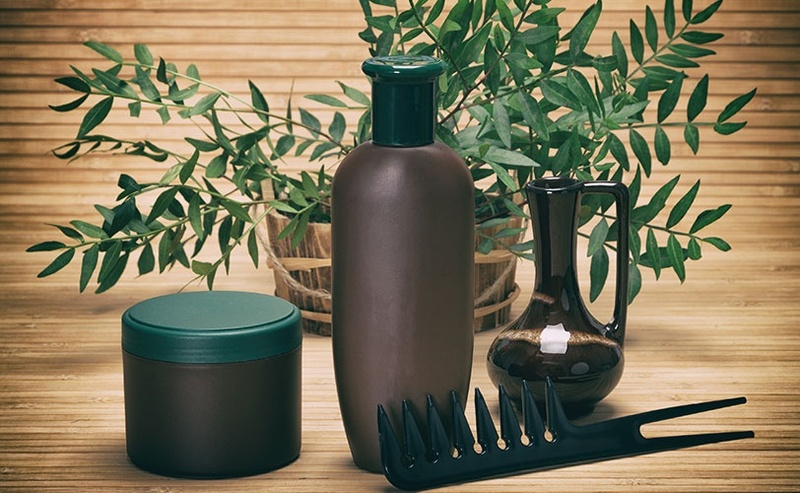 Here at Pelo Bello, we offer all-organic hair products to make sure your scalp and hair are clean and free from damage. Try our products today! To place your orders, get in touch with us using any of the provided contact details. Our staff is here to assist you. Get the best hair products available in the market from Pelo Bello in Sacramento, CA. 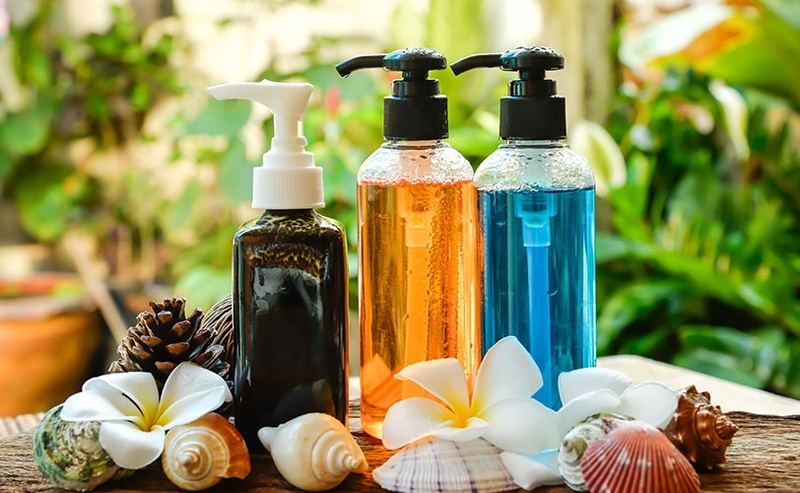 Whether you need organic shampoos or hair treatments, we have them all available. Various hair accessories and grooming tools are also offered online for your added convenience. Check out the full list of hair products we offer, and feel free to get in touch with us if you have questions.